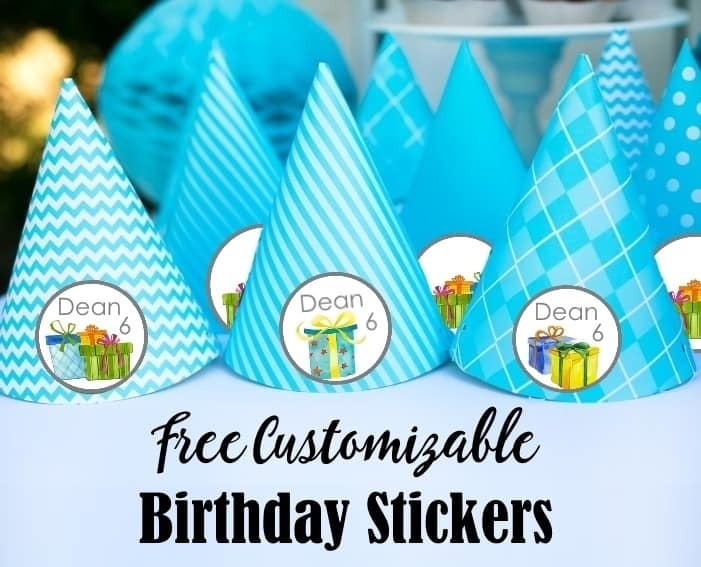 Free birthday stickers that can be customized online before you download them. 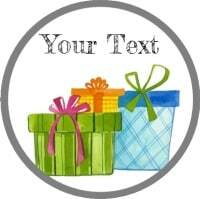 Add your own text to personalize. 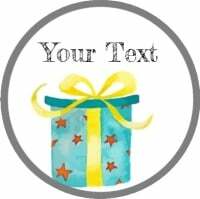 Select a birthday sticker, edit the text and download. 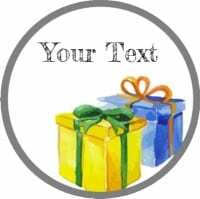 How to Make Birthday Stickers? Select a birthday sticker. There are various designs available. Either print on sticker paper or print on regular paper and adhere with glue. 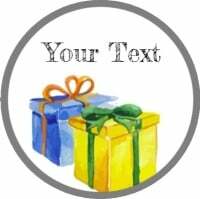 What can you do with these happy birthday stickers? 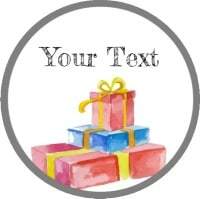 Adhere them to party hats, party cups, etc to decorate your birthday party table. 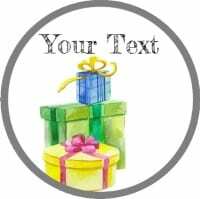 Birthday labels to embellish or close envelopes with a birthday card.